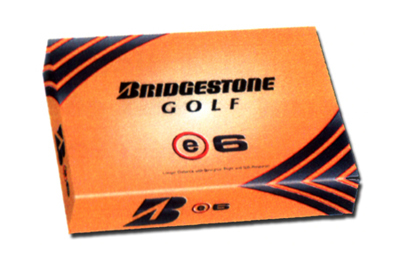 Bridgestone E6 golf ball supplied printed with your logo. Price below is for each ball with printed logo in one position. 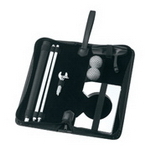 Supplied in dozen boxes with each ball also individually packaged.